The Department of Surgery is located at four sites: Auckland Hospital, North Shore Hospital, Middlemore Hospital and Waikato Hospital. 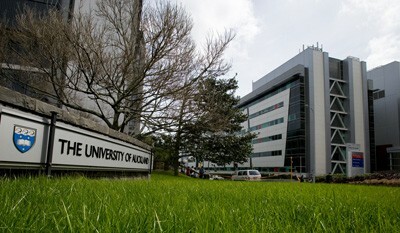 Auckland Hospital is located adjacent to the Auckland Medical School on Park Road, Grafton, Auckland. Currently there are professorial units at Auckland Hospital and Middlemore Hospital. See what is on and what has been happening in our department. Learn about the mission statement of our department. Find out research projects and opportunites in our department. Our staff teach on several undergraduate and postgraduate programmes. See publications of staff and students in our department have published.